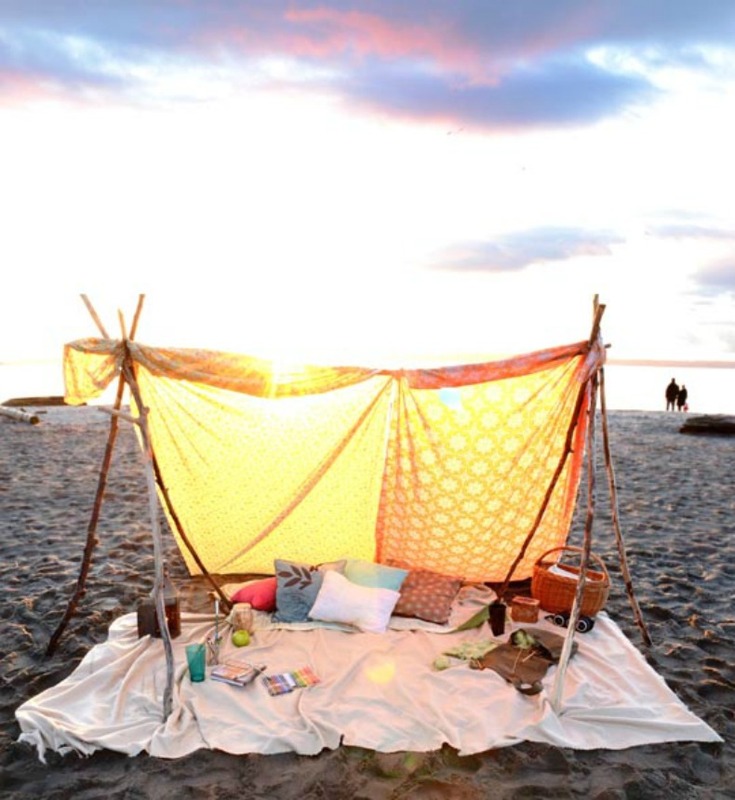 There are a few forms of beach tents to choose from, we picked out our three favorite DIY's to get you started. You won't need many tools or supplies, it's a pretty simple summer DIY. We hope you enjoy. 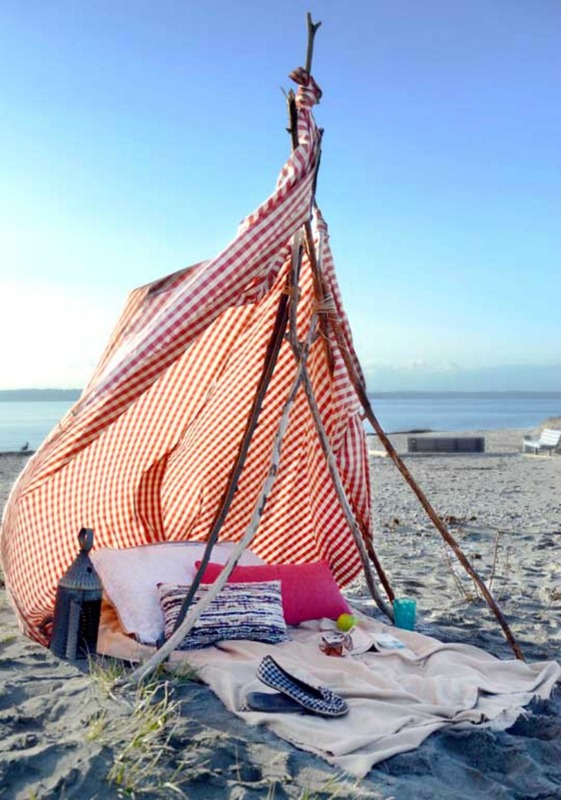 Coastal Bohemian style beach tent from the creative team at Apartment Therapy. 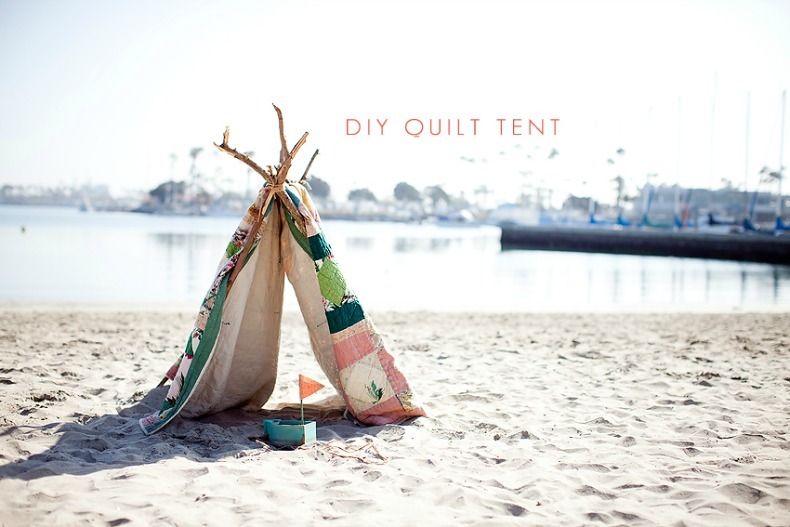 We love this sweet coastal quilt tent, this one was made for the kids. Imagine taking a king size coastal quilt and making one for the adults to enjoy. The A frame tent is more structured than the Bohemian style stick ones and is the most popular tent. This is probably because it stays together for storing and travels nicely for an easy set up. We haven't tried this one yet but can't wait to get started. Summer is around the corner and we can't wait for long days on the beach. Having a cool place in the coastal outdoors to hide from the strong summer sun makes for the most enjoyable coastal relaxing. 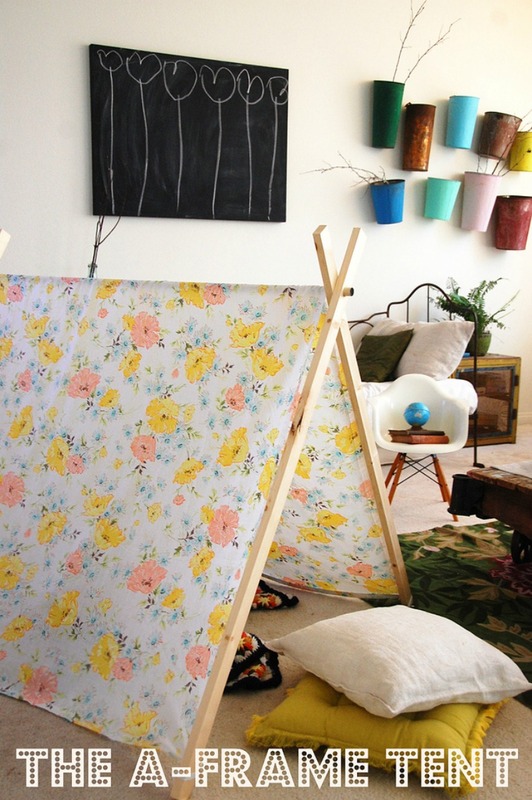 Here is a fun nautical DIY: Make a Summer beach tent. Navy and white coastal beach house living room shopped for you by the crew at Our Boat House. Coastal slipcover furnishings and sea inspired accents to complete your living room design. Help us pick the winner for the pets enjoying the beach photo contest. Comment with the number of your choice. Coastal pets enjoying life by the sea. These coastal pets live the saly life in the best way possible.